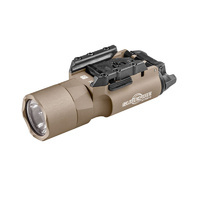 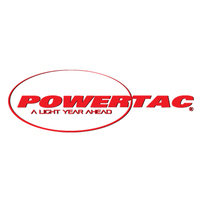 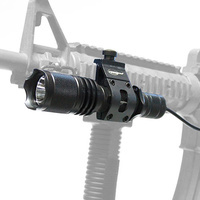 The PowerTac Cadet Gen II high-powered compact Weapon Package light is the updated version of the original flagship PowerTac cadet. 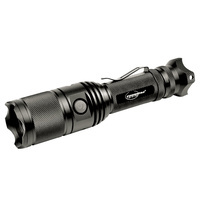 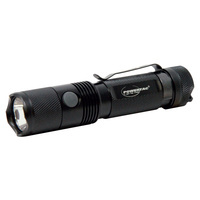 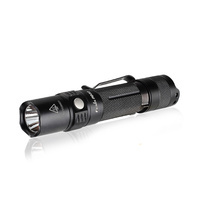 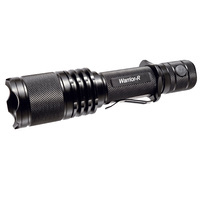 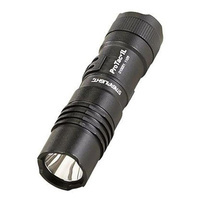 It features the latest CREE XM-L2 U2 LED. The Cadet has a max output of 492 lumens; driven by 4.2V RCR123 Li-Ion battery. 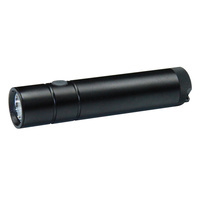 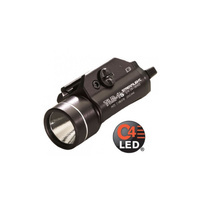 It includes 3 output levels and a strobe to meet all your application need requirements. 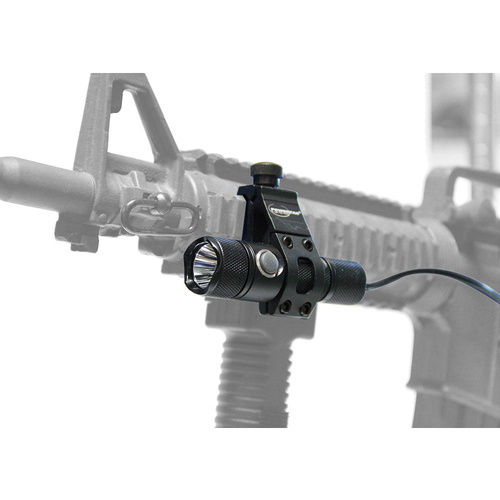 The user friendly functionality includes a push-button tailcap button to control ON/OFF and a side selector button to adjust the output levels. 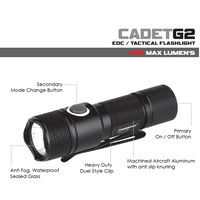 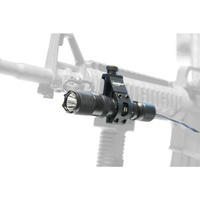 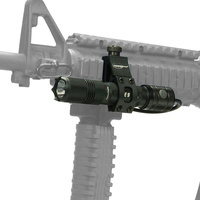 The Cadet Gen II Weapon Package, brings a new favorable lighting option to any application need.